We provide a professional, reliable, local service in building and carpentry using more sustainable products and techniques. 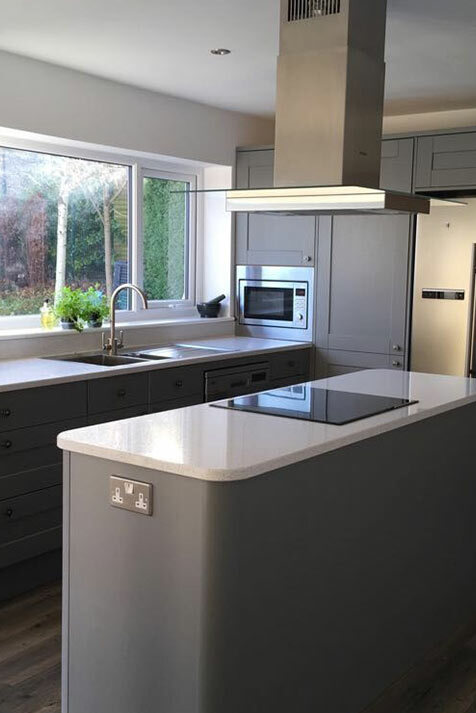 West & Hill are expert builders and carpenters in Leeds undertaking all aspects of building work, including new builds, extensions, conversions, and renovations. We aim to build in a more sustainable manner on all our projects, delivering the highest level of workmanship while minimising the impact on the environment. The future for home building is sustainability and affordability. Going greener, by not compromising the future generations by what we build now. 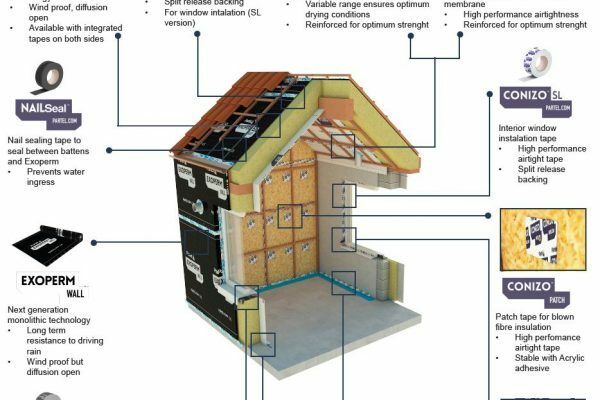 Changing the way we build, we can use sustainable materials and techniques for your new build and extension projects. Will and Rick did a fantastic job on our kitchen, to the extent that it’s hard to believe it’s the same house. They worked above and beyond to overcome a couple of unforeseen hurdles without it impacting on either the target finish day, the cost or the quality of the job. They are courteous and fun to have around. We’ll definitely use them again. Firstly, Will and Rick are very approachable chaps, from our first inquiry and initial meeting to discuss the project they were very friendly and knowledgeable about the work ahead. Additional advice was offered regarding the prep work, ultimately great advice as the finished walls from Rick and Will are top class! The lads frequently updated us on the next stage of the fit and quickly solved any problems that arose during the process. Their attention to detail is superb, very professional. 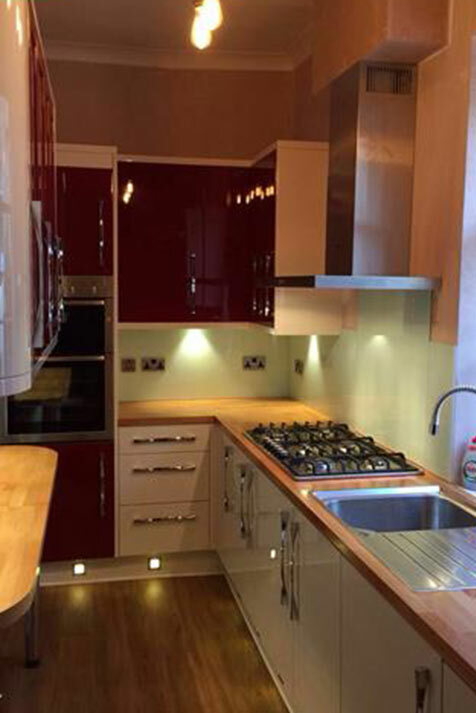 Overall we are extremely pleased with the kitchen, a fantastic service from start to finish. Thanks guys! The lads are so knowledgeable and explain things in detail and in a way you can understand. I looked forwards to seeing them everyday. They made my ideas real and gently talked me through my bad ideas. I was amazed by their knowledge and skills. We are your one-stop building and renovation specialists, providing the people of Leeds and West Yorkshire premium building services. 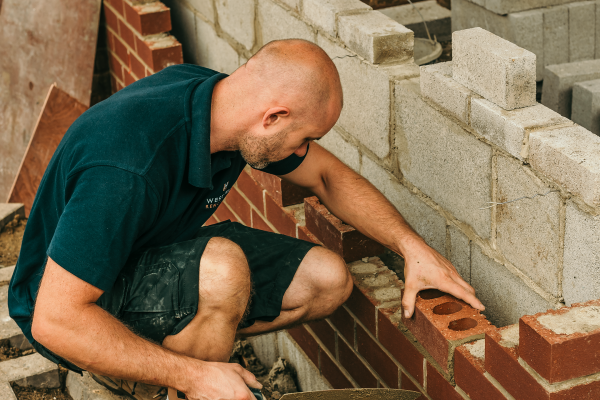 Whether you’re looking for a new build, home extension, loft conversion, structural alteration or a even a new kitchen, our team has you covered. With a 9.9 score on Checkatrade from customer reviews, we pride ourselves on our service, craftsmanship, and reliability. West and Hill are qualified, insured and would be delighted to assist you in altering the internal layout of your home through the removal of walls, chimneys or floors. 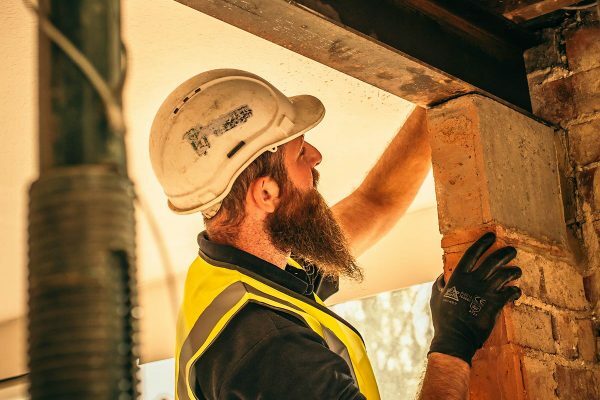 The removal or alteration of load bearing walls requires the specialist knowledge of a structural engineer to ensure that the required work maintains the structural integrity of your home. Experts in timber frame construction an extension or conversion could quickly increase the amount of living space and transform the feel of your home. 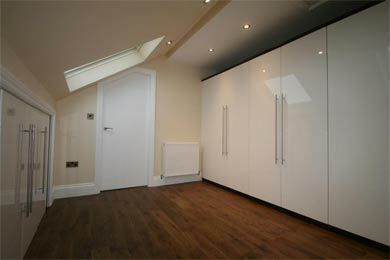 Once you have decided you would like a new build or a extension/conversion to your property. You should get plans drawn up by an architect and get them approved by your local council’s building control team before getting quotes from builders and starting work.